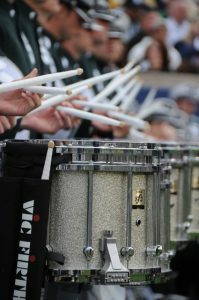 Here’s why winning colleges choose Yamaha percussion instruments. From the Coliseum to Memorial Stadium and from the Big House to Happy Valley, more collegiate marching bands depend on Yamaha than any other brand. 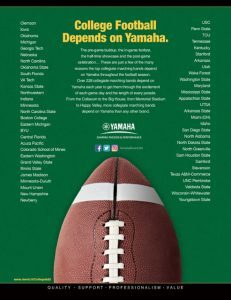 In fact, of the 438 collegiate marching bands in the U.S., 148 have been using Yamaha products for at least 14 years, including 77 college bands in every NCAA football division – FBS, FCS, DII, DIII, NAIA and Community College. Quality and consistency: They need products that can stand up to their rigorous performance and travel schedules. Service and support, including the programs, solutions and expertise we provide to music educators. Strong R&D and the Yamaha team of knowledgeable and experienced professionals. We hope you enjoy watching – and hearing – these exceptional bands from around the country as they demonstrate their enthusiasm and school spirit to create unforgettable performances for their die-hard fans! 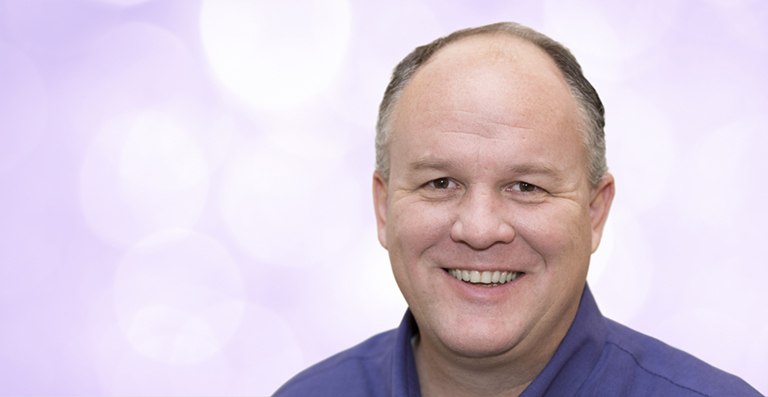 Troy Wollwage is the Department Manager for all things Yamaha percussion in the U.S. He has an MBA from Boston University and a BS in Business Administration from the University of Southern California. Since starting with Yamaha in 2003, Troy has guided numerous product development activities and has managed over 50 events a year. He is an alumnus of the world-famous USC Trojan Marching Band and appeared in the movie “Naked Gun,” as well as numerous TV shows.